It's time to get started on this year's organizer, have you started yet? We are a full time, year round tax preparation and accounting firm. Tiernan & Associates has the experience to reliably and accurately prepare your tax return in a cost effective and timely manner. Let our knowledgeable staff (with combined experience of 75 years) alleviate the confusion, grief and worry of tax preparation. At Tiernan & Associates, our goal is to provide complete and accurate returns for our clients to make certain that you receive the largest, legitimate refund available. Check out our FREE, no obligation Tax Seminars to receive valuable tax information and organizational tools. And to learn more about how Tiernan & Associates can help with all your accounting needs. To find a seminar in your area, click here. Tax Year 2018 versions of all Tax Organizer Booklets are now ready for download. Letters with usernames & passwords were/will be mailed on Jan. 17, 2019. Usernames and passwords will be sent by USPS mail only. 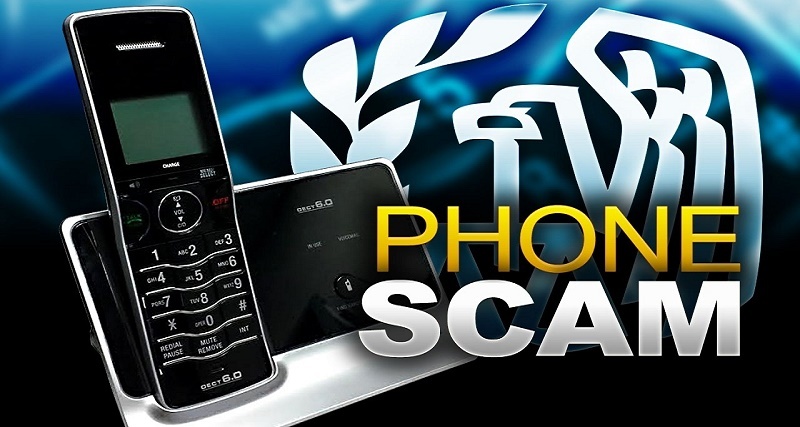 The IRS is once again warning people to beware of phone calls from people who claim to represent the Internal Revenue Service and demand money. The IRS typically contacts people by mail, not phone, about unpaid taxes. The IRS won’t ask for payment using a prepaid debit card, wire transfer or request credit card information over the phone. If you receive a call from someone claiming to be with the IRS and demanding payment, investigators recommend hanging up and calling the IRS or reporting the incident online. If you haven't used our tax organizer, you are missing out. Use the order form or contact us for more information.